Trish is a special education teacher at Swift Creek High School. She joined our staff this year, transferring from Thayne Elementary. Trish also taught in Osmond and in Utah. Trish got her degree from Utah State University. She lives in Fairview with her husband Tim, son Tray and several dogs and horses. Trish has three children, two grown and married and one son who’s a senior at SVHS. She is lucky enough to be a grandma to two of the cutest kids on the planet. We are lucky enough to have Trish join us here at SCHS. Michelle is a special education aide here at Swift Creek High School. She joined our school after working at Thayne Elementary in the Title I department. Michelle and her family moved here from Denver in 2005 and built their home in Star Valley Ranch. Reading is her favorite pastime. She also enjoys being outdoors and spending time with her family. She and her husband, Tom, have two children. 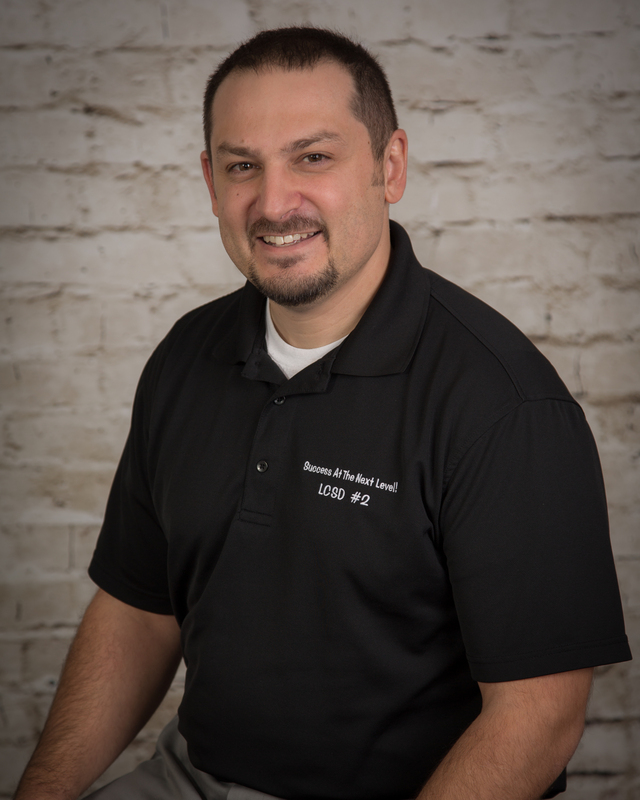 Brandon Henscheid is a certified school psychologist at SCHS specializing in psychological assessment of children and adolescents, as well as counseling using cognitive-behavioral strategies. He considers himself to be a lifelong student of psychology and he enjoys the opportunity to seek new methods and techniques of offering psychological services. Tyler Jack is the principal of Swift Creek High School. Mr. Jack became the principal in the fall of 2016. Prior to completing his degree in Educational Administration in 2015, Mr. Jack completed a Masters in Educational Psychology from Eastern Washington University and worked for 9 years as an educational psychologist. As a school psychologist, Mr. Jack specialized in facilitating Positive Behavioral Intervention Support Systems (PBIS), behavior analysis and modification, and working with at-risk students. He is married to his beautiful wife Mandy and together they have three daughters. Tyler loves fishing, tying flies, hunting, backpacking, and spending time with his family. 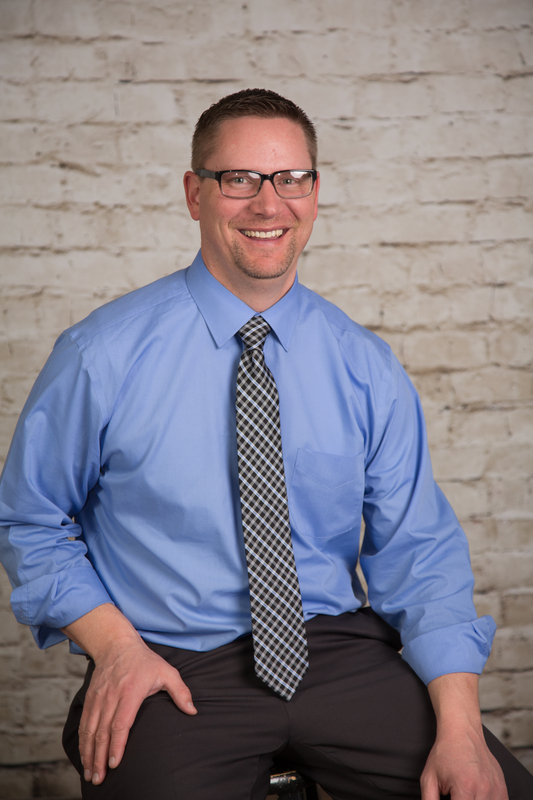 Jeff Johnson started his teaching career in Blackfoot, ID in 1998 after receiving a Bachelors Degree in Secondary Education as a Health Education major/Biological Sciences minor from Idaho State University. 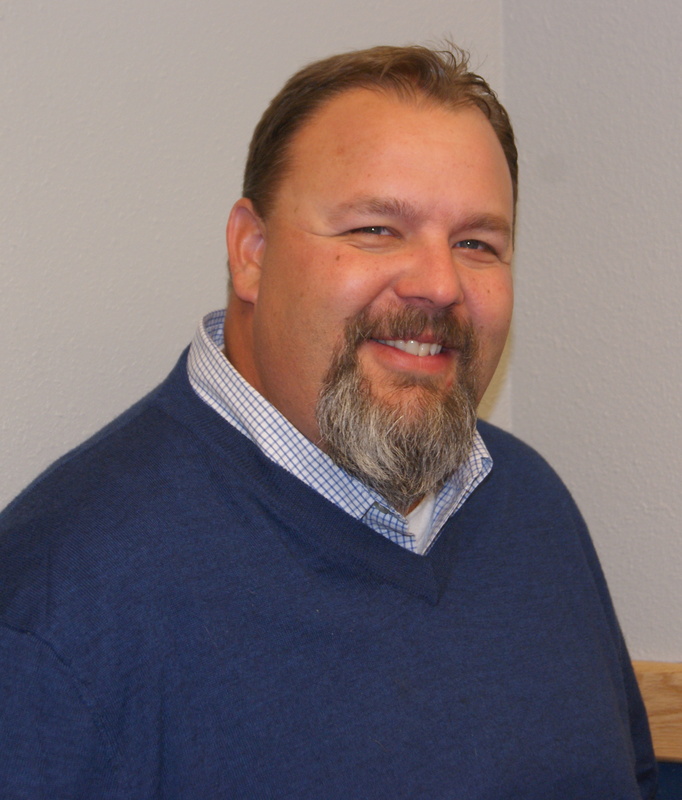 In 2002, Jeff completed a Masters Degree in School Counseling, also from Idaho State University. After working as a teacher/counselor/coach in Blackfoot, Idaho Falls, and Ririe, ID, Jeff moved with his wife and 3 kids to Star Valley in 2011. He teaches Physical Science, Biology, Zoology, and Health at Swift Creek High School. Jeff and his wife are both originally from Ririe, ID. His hobbies include spending time with family, traveling, and any outdoor activity involving water (kayaking, snorkeling, swimming, fishing, etc.) Jeff coaches the Pole Vault for the SVHS track team. He is excited about being a “Bulldog” and looks forward to helping SCHS students find success in and out of the classroom. Don McAdams began his teaching career in Glendale, Arizona in 2001 after graduating from Utah State University with a Social Studies Composite degree in Secondary Education. From 2001-2015 Don taught U.S. History and World Studies and was a school at-risk coordinator. During his tenure in Arizona, he coached baseball, softball, basketball, and football at the high school level. In 2016, Don earned a Master’s Degree in Educational Administration from Grand Canyon University. In 2015, he and his family moved to Star Valley. He and his wife, Amanda are the parents of one daughter and two sons. Don has taught both at Swift Creek High School and Star Valley High School working with at-risk students through the virtual learning programs. He currently enjoys coaching football at Star Valley, fishing, hunting, and traveling with his wife. David Saltzman is the social studies teacher at Swift Creek High School. He teaches The Discovery Program and leads Night Program. This will be his fourth year with LCSD#2 after beginning his teaching career in Dubois, WY. David graduated with his degree in Secondary Education from Montana State University in 2012 after a twelve year career in the United States Air Force. 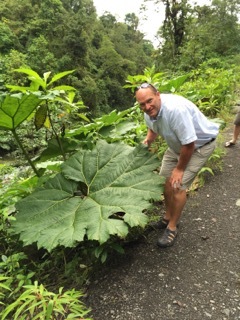 He and his wife Cheri are excited to raise their three children here and enjoy the great outdoors. David loves to fish, hunt and watch fútbol and is the voice of the Star Valley High School Braves. Julie is the secretary at Swift Creek High School, as well as the mom of the school. She is a native StarValleyite and attended Brigham Young University after graduating from Star Valley High School. 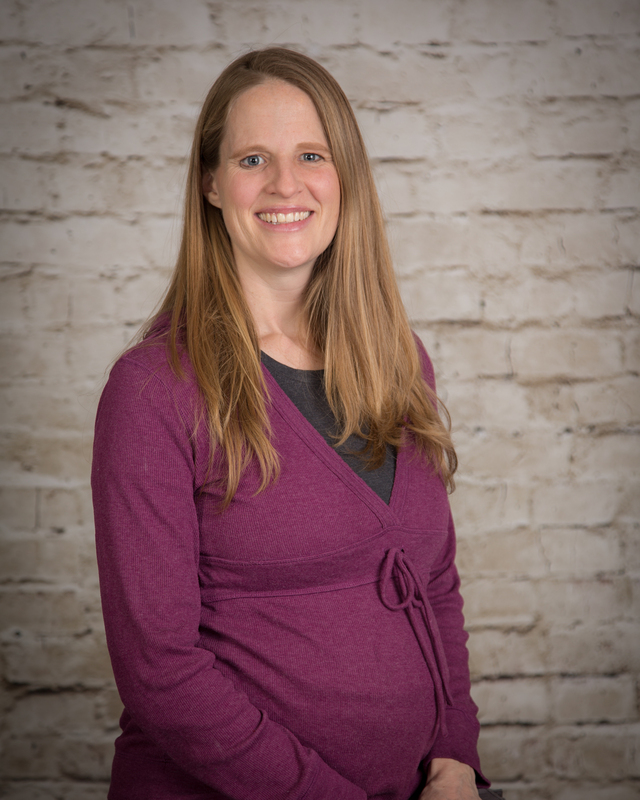 Julie has worked with youth of the valley for much of her life, most recently serving as an advocate for unwed birthparents. Julie is married to DeLane Skinner and they have four adult sons, four daughters-in-law and 13 grandchildren. She loves her family, camping and riding off road vehicles. Julie finds all people interesting and believes in dignity and respect. Krystal Smith teaches math at Swift Creek High School. She moved to Star Valley with her husband, Dave, and 2 daughters in 2010. Since then they have landed on the “add a baby girl” space 2 more times and learned to love this valley. Before coming to Star Valley, she lived in Denver where she attended Metropolitan State College of Denver and taught in the Denver Public Schools. She also spent some time working with street children in Kenya and later attempted to run the office for her husband’s construction business. She doesn’t really have much free time between raising 4 girls and teaching, but she loves her life! Laurie Wasem is the English teacher at Swift Creek High School. Laurie loves both learning and teaching. 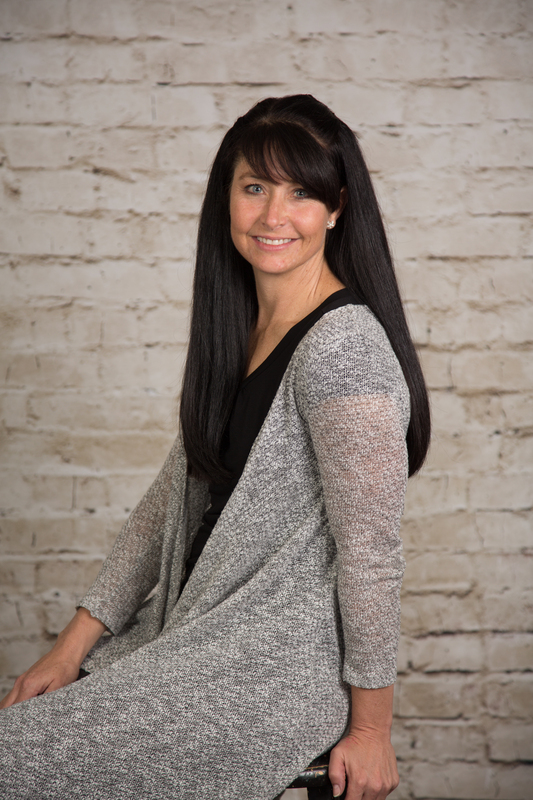 She has a master’s degree from the University of Wyoming in instructional technology and is very excited to be able to participate in the one-to-one initiative for technology. She also enjoys learning from her students as they share their ideas and insights about literature, language, and life. Most recently, Laurie taught on-line college courses. She has also been a literacy coach, a high school English teacher, and a middle school English teacher. Laurie and her husband, Shane, have one son, Tel who attends Afton Elementary. 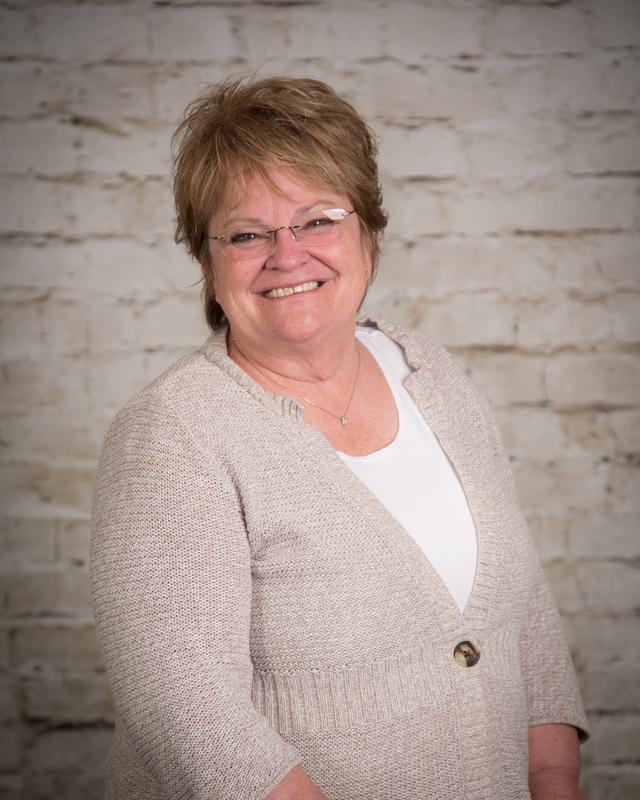 Laurie enjoys traveling, reading, riding horses, and spending time with her family.